Saint-Exupéry was himself an aristocrat, a pilot and a war hero. 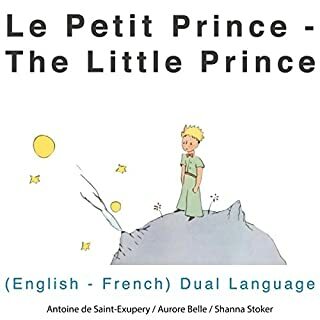 Here he tells the story of a pilot stranded in the desert who there encounters the Little Prince, a remarkable little fellow from another planet who is also looking for his way back home and to the beloved rose he abandoned there. Since its publication in 1943, this story has enchanted both adults and children alike, and no wonder. Its gentle humour and profound insights are capable of reminding us of all the things that really matter and of healing hearts and jaded souls, no less. Written for boys and girls between the ages of six and 12, The Happy Hollisters are wholesome books, with an accent on humor and good, clean fun. Integrity always pays off and right wins over wrong. Parents, grandparents, and teachers will love these books for their healthy celebration of life in simpler times. Kids will be thrilled with the fast-paced action and will not want to put them down. This is a perfect gift for the young listener in your life! 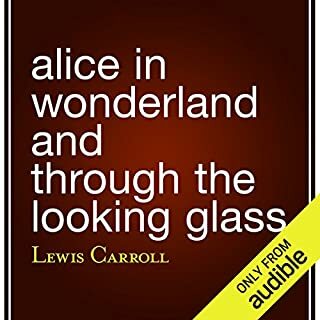 Every adult that thinks that they're super-grown-up should listen to this book, especially those that think that it's a book for kids that they would never ever read. Meet The King, The Important Man who is more like a mushroom, the sheep in a box, The Vain Rose, The Drunkard, our protagonist and of course The Little Prince, who once he has hold of a question, will never be fobbed off with an unsatisfactory answer or lie. Arguably a manual on how not to take oneself so seriously. Yet profoundly funny and moving. Lovely. Everyone should read this book, it reminds you about your inner child, about the simple things in life, the things we see everyday but do not notice, about life and death. 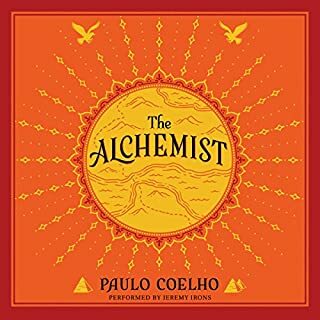 A timeless story with many metaphors on how to live and let go, being truly present and connecting what is really important. I listen to it as my bedtime story. The beautiful reading is so pleasant to listen to! Bought this as I like Life Lesson books, but I must be missing something here?! I wouldn't go as far as saying it was terrible, but maybe I'm missing "some" point, but it appeared a waste of time --- maybe I'm just used to different "life lesson" books and this story didn't work/resonate. There are a few references to pictures in the book which you miss out on in the audible book. I was twelve or thirteen when I first read this book, our home was cold, there was no fuel or money, and we had very little food; I, we were hungry all the time, the country where I was born was falling apart. We were waiting for papers to escape when the Little prince took my hand and let me be a child again, and I was not the only one; many of my friends were reading the book I guess we all needed to not be adults, to stop thinking of Marx or Capitalism, to look at the stars, and find a rose or a girl to love; to see her with our heart. We would draw the boa that looked like a hat and ask new friends if they knew what it was, and if they knew we could be children together and if not the book would be lended so that they could meet our friend and forget that we were hungry and afraid of the future, of the growing violence in our streets. I am fifty six years old now and my home is warm, my food is good, and I have many, many roses in my garden all of them singular, also foxes and my dog play in this garden and the odd dear visits it too, the country I live in is peaceful and beautiful, the one I came from has become more peaceful. 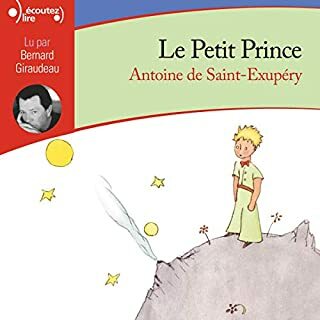 I still read The Little Prince and remember the good in my childhood through the good in this pages, and the hope they gave me when I have needed it most. I have given many copies of this book to children of all ages and I recommended to children of all ages, all the time, because no matter what your circumstances you need a friend like The Little Prince to remind you of what is important and why we need to be tamed or singular to someone special or how to see with our heart, and that is worth to risk tears for love. Lovely book with a certain charm. A book for all adults. For those who confused with the adults and those who haven’t decided. One of my all time favorite books. I enjoyed the story and the narration was great. The only thing I missed were the illustrations that are so poignant in the written book. 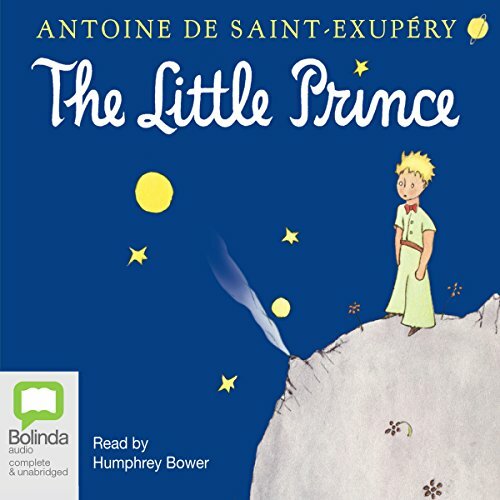 The Little Prince is written and read with pure artistry. 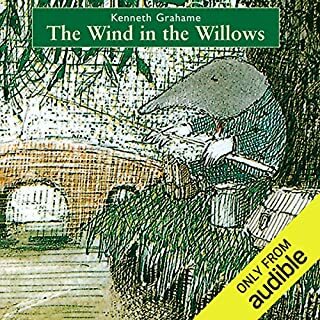 This audiobook will delight adults and kids alike for the tone is engaging and delights your imagination. 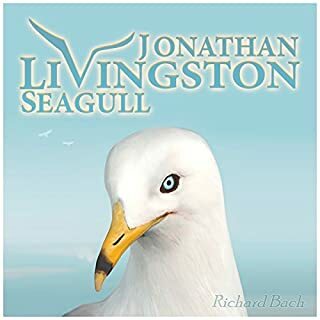 I listen to this audiobook if i am in need to remind myself to smile. It's message will touch many hearts and it certainly inspires me to live with my love, passion, joy, and sincerity. I hope other listeners get as much out of it as i did.